There is no one who understands your parents or loved one better than you. When you make the decision to let FirstLight provide care for the elderly senior in your life, we take the time to understand your opinion. Our goals are the same: to assist your loved one in the best quality of life with the highest level of independence possible, for the longest time we can. Through talking with you and your loved one, we can help you feel comfortable with us and the role that we will play in their care plan. 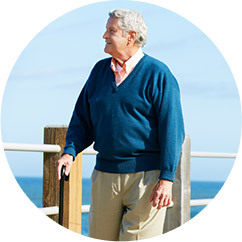 Knowing we provide excellent senior care and companion care services around San Rafael, Santa Rosa and Napa areas— at FirstLight, we pride ourselves on keeping you informed and a part of the process, which gives you the peace of mind that your family is being cared for with the same level of care that you would provide for them. 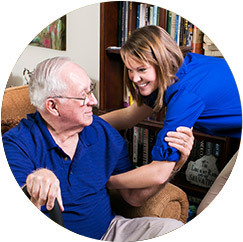 Our caregivers specialize in non-medical in-home care. That means that we can help with light housekeeping tasks like cooking, cleaning, and laundry or more individualized needs like assistance with bathing and personal care, incontinence and help getting to the toilet, mobility assistance and feeding. FirstLight Home Care provides short-term and long-term senior home care and companion care on your schedule, every day of the year. 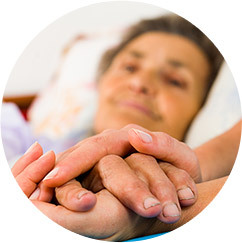 Although we specialize in senior home care, we can provide care to people of all ages and needs. This could include a family member with special needs or a disability, people who need short term help while recovering from a surgery or illness, a mother who just gave birth and needs some help around the house, of the families of deployed military personnel. Our companion care services are even available for people who need a little more socialization in their lives. Both physically and emotionally, it’s better for a senior to get in home care than to move into a facility. The keyword is freedom. Living at their own home and keep a senior active longer, which helps them retain mobility. Being in charge of your own schedule, such as what time meals will be served, helps seniors retain independence. Emotionally, seniors avoid the feelings of isolation and displacement that can come with moving into a facility. Sometimes, families decide that a facility is really the best option for a loved one. FirstLight is able to help out in facilities, too. Nursing homes, assisted living facilities, or retirement communities can be a part of your loved one’s senior care and companion care plan. We can provide companion care and help with the various activities of daily living that might not be provided for in these facilities. Often, that includes tasks like taking care of errands or stopping for lunch at a favorite restaurant. 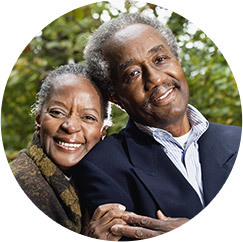 FirstLight is the most trusted company to carry the best senior care and companion care services in San Rafael, Santa Rosa, Napa and all Marin County neighborhood.